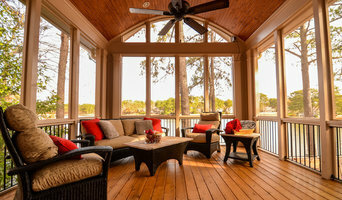 Georgia Contractor Group, based out of Marietta GA, is a full service contracting and remodeling company focusing on new home construction, home renovations, home additions, basement finishing, kitchen/bathroom remodels, garage additions and deck/screen porch additions. GCG is dedicated to providing the highest level of customer service at a reasonable price without compromising quality of workmanship. Georgia Contractor Group understands that the process of building or improving a home can be both intimidating and intrusive and respect the fact that most clients only experience once or twice in a lifetime. The son of a “real estate lifer” who spent his entire career working with real estate developers and brokers, Dale always had an attraction to the new home building industry. His foray into real estate began in high school while working for home builders in various capacities. During this time, Dale started to develop his deep passion for home building. Dale attended Louisiana State University where he earned his Bachelor of Science Degree in Construction Management. While attending LSU, he continued to spread his wings in the industry, beginning his very own contracting business where he contracted small remodeling jobs. Upon graduation in 1988, Bercher began working at Centex Homes. Starting from the bottom up, Bercher began what would be a 13 year career with the company. His successes eventually led him to be named Division President. In 2001 Dale left Centex for the COO position at Traton Homes. A couple of years into his eight year tenure, he became an owner where he worked diligently on managing the day-to-day business with his partners. In 2010, Dale amicably departed from the company to embark on a new journey at Bercher Homes. 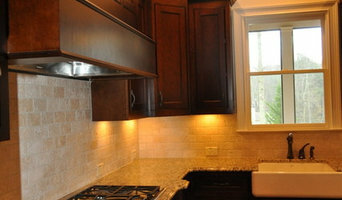 Wysocki Brothers Remodeling and Kitchen & Bath is a Licensed General Contractor in the state of Georgia since 1991. Our areas of work are performed through out the East Cobb, Cobb County, Cherokee County and the North Metro Atlanta areas. Our main focus is to establish and maintain a long term relationship with our clients to help them to build their home dream, be it a new kitchen, closet or screen porch. 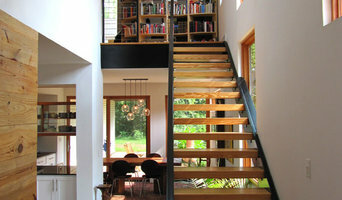 We accomplish this mission by specializing in "full service remodeling". This is a proven step by step process that begins with the initial meeting, is followed by the designing and development of a plan, and specified by a detail oriented and itemized estimate. This ends in the project commencement and finally with 100% completion of the finished project. After the fact, we implement excellent customer service as well, and you can always reach someone in case you have follow up questions of any sort. 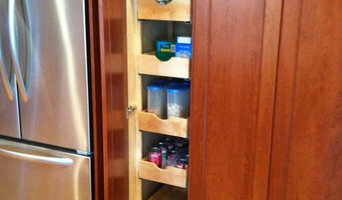 Atlanta's Leading Home Builder and Remodeling Firm-2X Best of Houzz! Our experience for more than 3 years leads us to be a safe and reliable company. There is no small work for us! As a family business that started in one of the oldest cities in the world, London, we strive to build trusted relationships and homes that will create everlasting memories. Our business model is based on Servant Leadership. We are currently based out of North Atlanta area and are here to serve our customers and we want our greatest work to be recognized by our service to others. The greatest satisfaction for our family is to be able to bring joy and happiness through our work to our client’s homes. All of our design consultations and estimates are 100% free and you are not under any obligation to hire B.C.M. London for any of your projects. We strive to earn your trust and business and we want to ensure that all of your home improvement projects are as pleasant as possible.